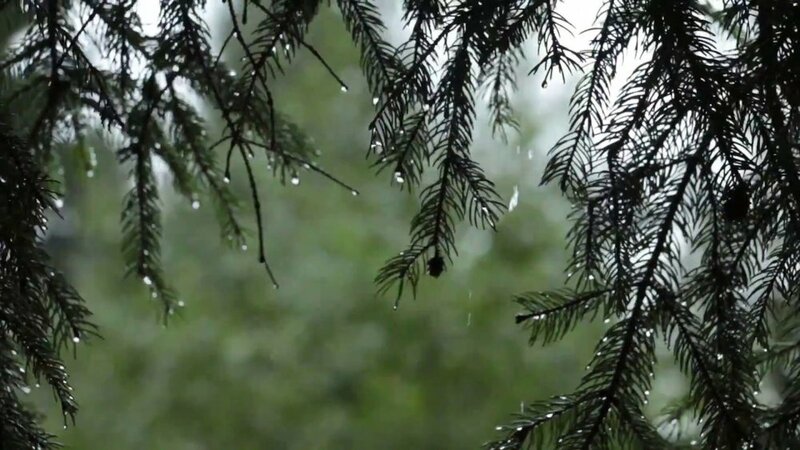 Just as it takes a single drop of water, multiplied many times over, to nourish a forest for the season, when it comes to self care it's the little things that add up to become the big changes. Most of the ways that we take care of ourselves are not a “one-and-done” situation. If you only showered once, brushed your teeth once, only cut your hair once in your lifetime (or even once a year) you just wouldn’t get the same results that you do by incorporating all of these things into your regular care routine. Self-care should be no different. Changes that we may want to make to our posture, sleep quality, or general stress levels are most likely not going to be achieved overnight. The good news is that this means that once we make a commitment to “life-improvement” we can never truly fail. Even if we’ve neglected ourselves for a period of time, every day is a new day to start over fresh. Every day requires the same level of care that all our other days did. Once good habits are established, they become easier and easier to perform. The 21st century lifestyle means that a vast majority of us are walking around with poor posture (shoulders scrunched up and rolled forward, head and neck forward, mid-back in a forward curve - for an extreme example think hunchback of Notre Dame). These postural dysfunctions create all kinds of health issues and make tension an ever-present issue. BUT - it can be improved, AND will only happen little by little. Baby steps people! Try standing with your feet about hip-width apart. Stand firmly, with your feet planted solidly on the ground with the majority of your weight in your heels. It also helps of the weight is mostly held up by the outer edge of your heels. Roll your shoulders up, back, and then down, squeezing your shoulder blades together. Engage your lower abdominal muscles and look straight ahead with soft eyes. How do you feel? Chances are that your spine will feel straight and supported, your lungs will be able to expand freely and easily as you breathe, and you will be expending less energy overall to keep yourself standing. Just like everything else, maintaining good posture takes practice. If your muscles are not accustomed to holding this posture, they will likely tire easily at first. But keep at it. The more you do it, the easier it will become. Before you know it, it will start to feel weird when you’re NOT in this posture. With reduced tension and deeper, easier breathing, other things in your life may also start to fall into place, little by little.